A Luxury Limo Ride chauffeurs are dedicated professionals with years of experience in luxury transportation and other upscale service industries where accommodating high profile clients is the norm. Knowledgeable, highly trained, and well connected, they have the abilities and tools at hand to meet and exceed your expectations. Chauffeurs are carefully screened and receive ongoing professional training. Before being hired, each and every chauffeur is required to successfully complete a comprehensive training course that includes safe driving techniques, pre-trip inspections, emergency procedures, customer service, and grooming. It is mandatory for all chauffeurs to undergo regular driving, criminal, and drug and alcohol checks. Customer surveys, incident reports, and reviews are maintained for each chauffeur. 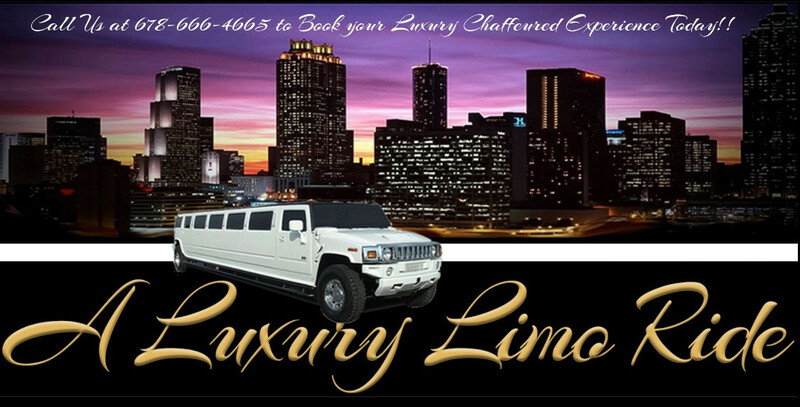 Only those who have a history of safe driving and excellent customer relations remain on the A Luxury Limo Ride team. A Luxury Limo Ride reservation staff is ready to assist you with all of your transportation needs. They listen and offer tailored solutions for each client, consistently ensuring that every detail is met completely and professionally. Professional maintenance is crucial to providing our customers with problem-free, safe, and comfortable transportation. A Luxury Limo Ride operations staff has extensive experience and training in fleet/equipment maintenance and works in tandem with chauffeurs and the reservation staff to ensure consistently flawless service.